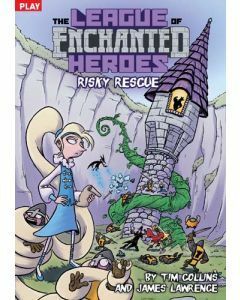 Eight epic reluctant reader stories starring a superhero league of fairy tale characters. 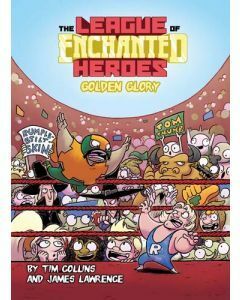 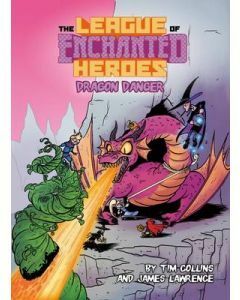 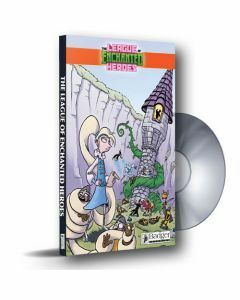 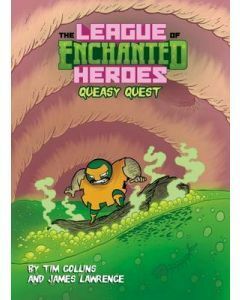 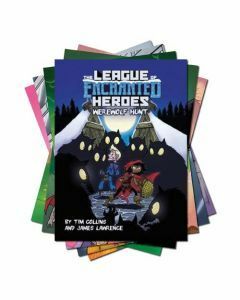 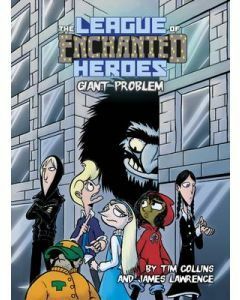 Following the success of Once Upon Another Time... series, which first introduced The League of Enchanted Heroes, we created an entire series dedicated to the superhero league of fairy tale characters! 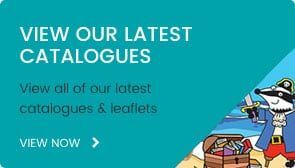 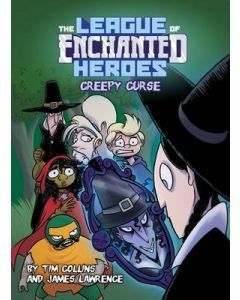 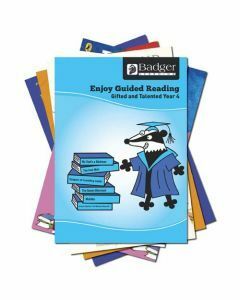 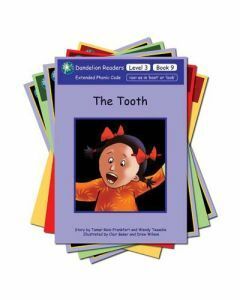 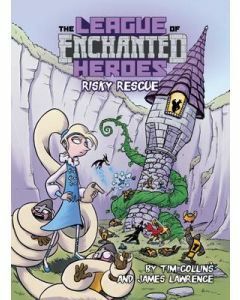 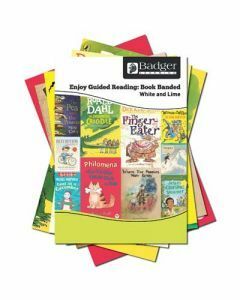 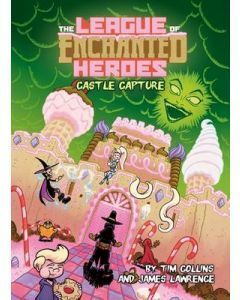 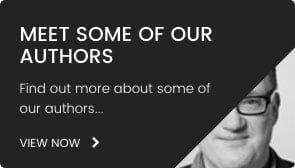 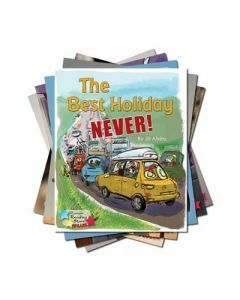 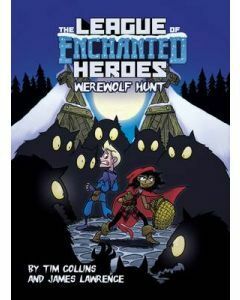 This fantastic series from author Tim Collins and illustrator James Lawrence, features the famous fairy tale characters Red Riding Hood, Rapunzel, Jack (of beanstalk fame), Tom Thumb and Hansel and Gretel, in eight new and exciting stories for struggling readers.